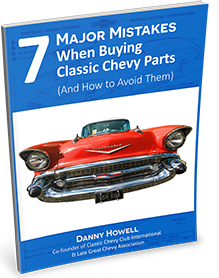 This 1955-1956 Chevrolet/Pontiac 2/4-Door Hardtop Windshield is new glass. The windshield fits all 2 & 4-door hardtop (no post) models. Available in tinted and shaded and clear. Clear has an additional cost. Date coding available for clear and green tint at additional charge.